Actors who are effortlessly cool? The late Corey Haim (please note though, that I am prejudiced; he was my schoolmate). I went to camp one summer with the late Chris Farley. In addition to going to elementary school with Haim, when I was in high school, I did a co-op in a kindergarten, & Hayden Christensen's sister was in the class. Are you talking current or all time? 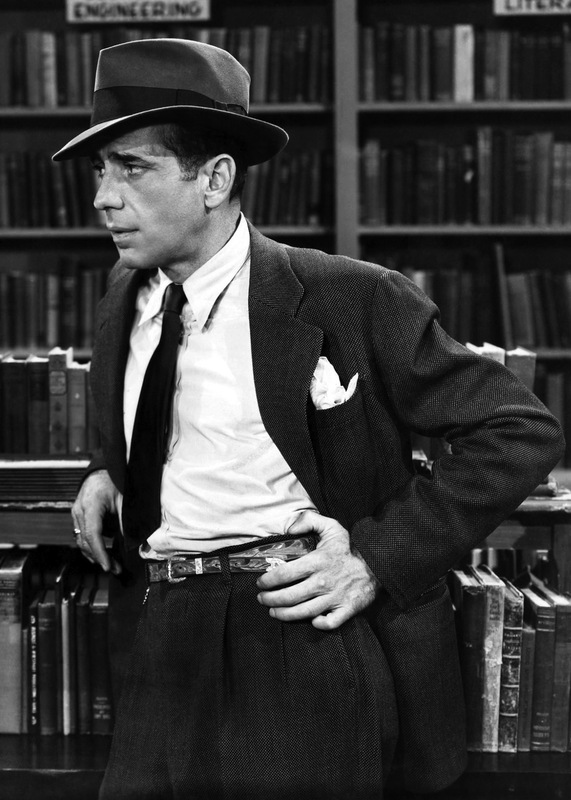 If all time, then nobody matches Humphrey Bogart. If I were an actor I would be the answer to this thread. James Dean and Marlon Brando.